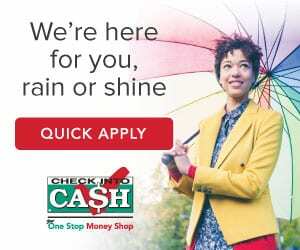 Check Into Cash is a direct licensed lender and provides access to a payday loan in Alabama, licensed by the State Banking Department Bureau of Loans. Example APR :- 456.25%* (Calculated on 14 day term for a $500 loan.) The APR vaires on the loan term and loan amount. Loan Term :- 10 to 31 days. 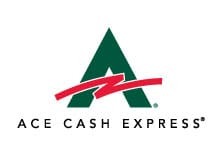 CashAdvance.com is a lender connection service provides access to payday loans in Alabama through a large network of lenders or financial service providers. 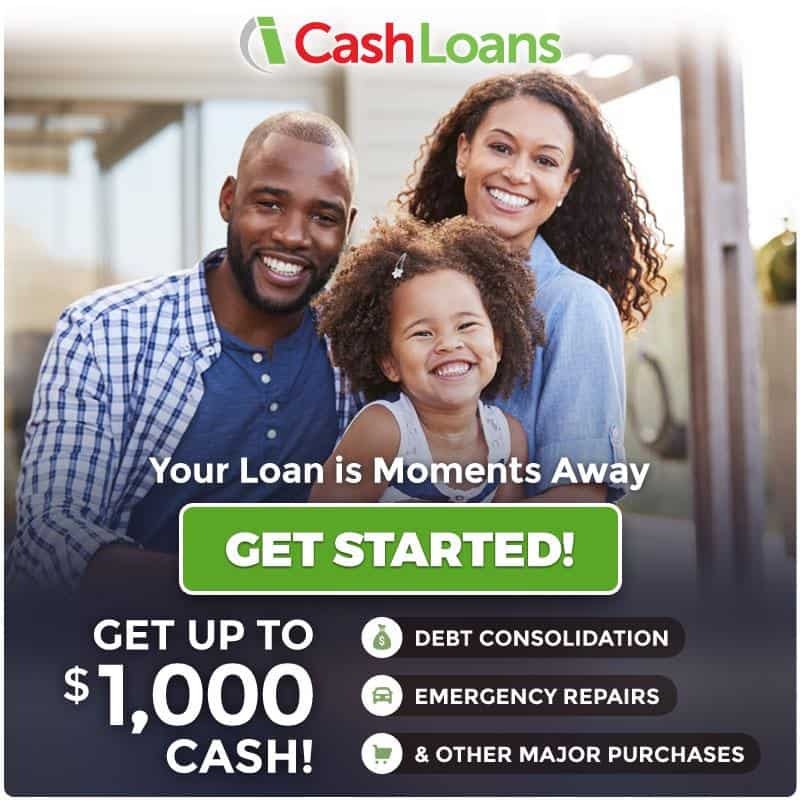 iCashLoans.com is a lender connecting service provides access to short term payday loans in Alabama through a large network of partnered lenders and financial service providers. 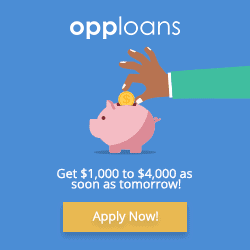 OpenCashAdvance.com is a lender connecting service provides access to short term payday cash advance loans in Alabama through its large network of trusted direct lenders and lending partners. CashNetUSA operates as a licensed direct lender and provides access to online payday loans, licensed by the State Banking Department in Alabama. Example APR :- 456.25%* (Calculated on a $500 loan with 14-day repayment term.) The actual APR may vary on the loan amount and term. Cash Central operates as a state licensed lender offers payday loan in Alabama, licensed by the State Banking Department Bureau of Loans. Example APR :- 456.25%* for a $500 loan with 14 day repayment term. 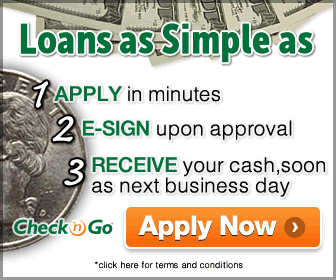 (APR) varies depending on the loan amount and duration. Check n Go is licensed by the State Banking Department Bureau of Loans and provides access to payday loan online and in-store and is a direct state licensed lender in Alabama. Example APR :- 456.25%* (Calculated based on $500 loan with 14 days repayment term.) 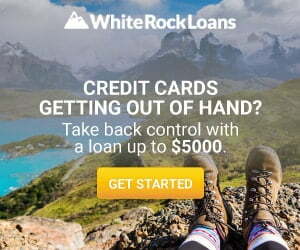 APR may vary on the loan duration and amount. Loan Term :- Minimum 10 Days to maximum 31 days. 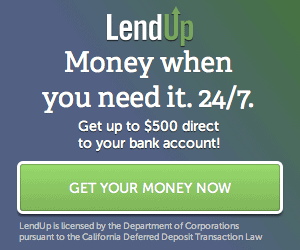 LendUp is a licensed direct payday loan lender in Alabama, licensed by the State Banking Department Bureau of Loans. Loan Term :- 10 to 26 days.